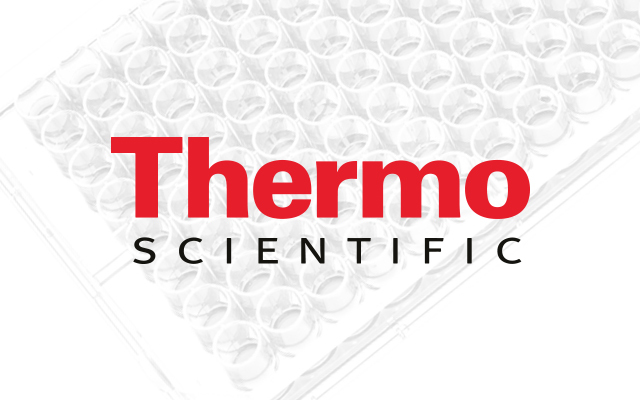 Thermo Scientific help scientists meet the challenges they face in the lab or in the field every day. From routine analysis to new discoveries, their innovations help professionals do the science they need to do, the way they want to do it. Their high-end analytical instruments, laboratory equipment, software, services, consumables and reagents help customers solve complex analytical challenges, improve patient diagnostics and increase laboratory productivity.